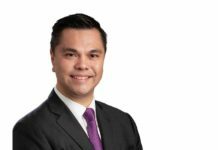 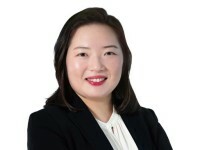 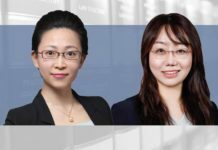 Withers has added a key commercial disputes specialist to its Hong Kong practice as part of the efforts to boost its capabilities in Asia. 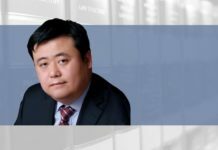 Withers recruited Soo Khim Keoy in Hong Kong, who has more than 20 years’ experience representing multinational companies, Hong Kong-listed companies, high-ranking executives and financial institutions in multi-jurisdictional commercial disputes in courts. 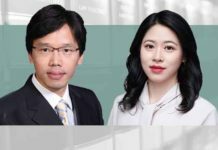 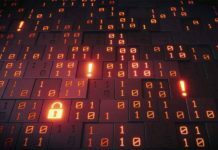 He has also assisted clients in investigations involving the Securities and Futures Commission and the Stock Exchange of Hong Kong. 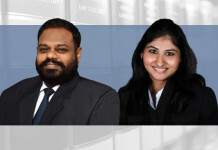 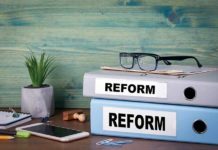 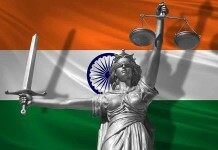 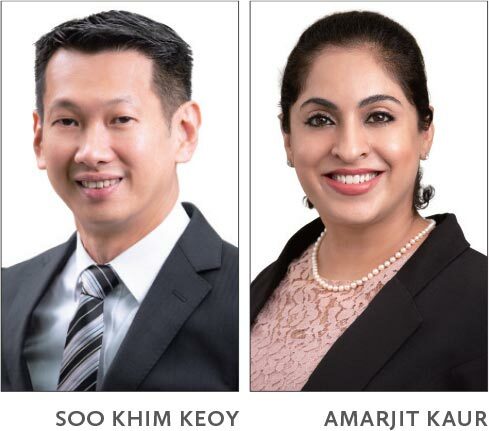 The firm also hired commercial disputes specialist Amarjit Kaur in Singapore as part of its efforts to beef up its commercial litigation expertise in the region. 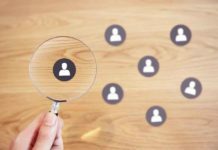 Next articleHow does mediation help parties to resolve conflicts?